I never talked about this subject because is “daily bread” for NAV users, however, since some of NAV customers (and some of my readers) are still in old versions of NAV and they want to understand how this technology works, i collected a bit of existing documentation about this topic; below you will find many links from MSDN. How System Works with “LicenseFileAndUserPermissions” option active? 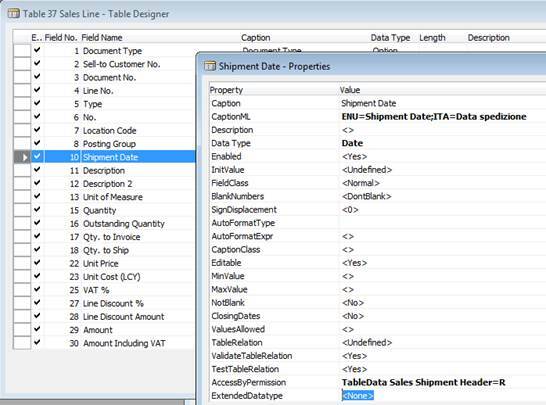 When you configure user interfaces in Microsoft Dynamics NAV, you should make sure that the UI Elements Removal field is set to its default, LicenseFileAndUserPermissions, so that you only see the relevant UI elements in the Customize window. What objects will be removed objects by LicenseFileAndUserPermissions option? A prerequisite for all other permission sets. 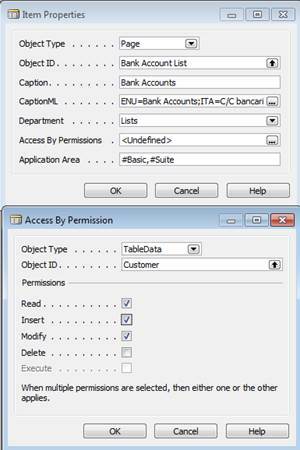 The FOUNDATION permission set grants access to system tables and application setup tables that are required for most application features to work. This permission set is “recommended” when using the UI Elements Removal feature to automatically remove UI elements according to user permissions. To use the LicenseFileAndUserPermissions option in the UI Elements Removal field, you must assign the special FOUNDATION permission set to the user along with the relevant application permission sets that define which application objects the user will access. 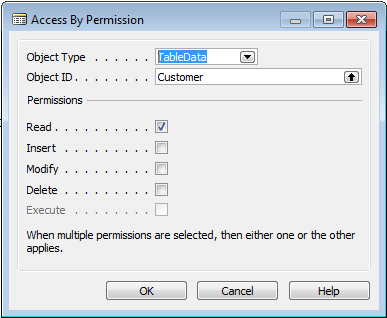 Unlike the BASIC permission set, the FOUNDATION permission set only grants access to application setup and system tables and requires that other assigned permission sets define which specific application objects can be accessed. 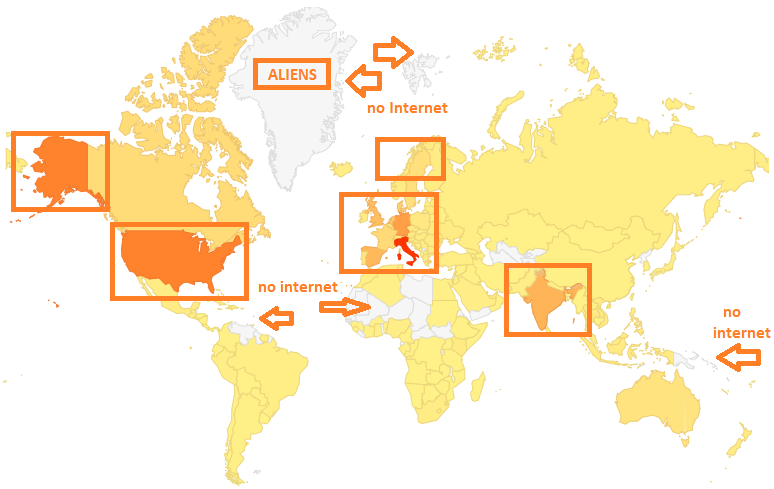 For more information, see Special Permission Sets. 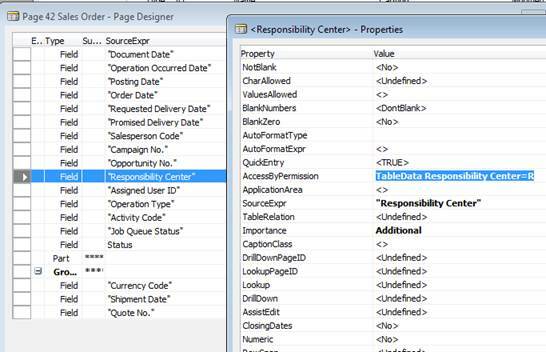 Note that all of the 167 default permission sets that are provided with Microsoft Dynamics NAV are ready to support the FOUNDATION permission set to remove UI elements according to user permissions. 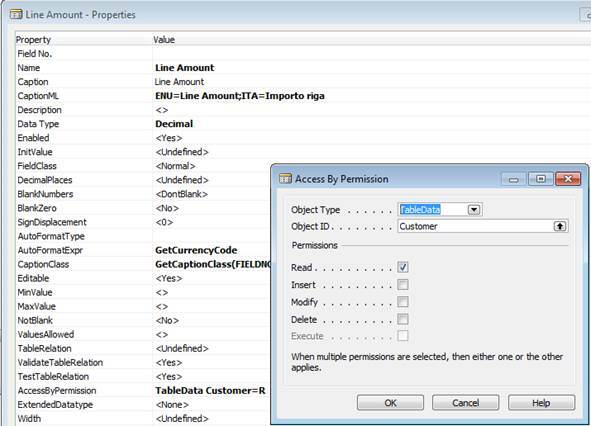 You must therefore edit the relevant permission sets as explained in the following procedures. 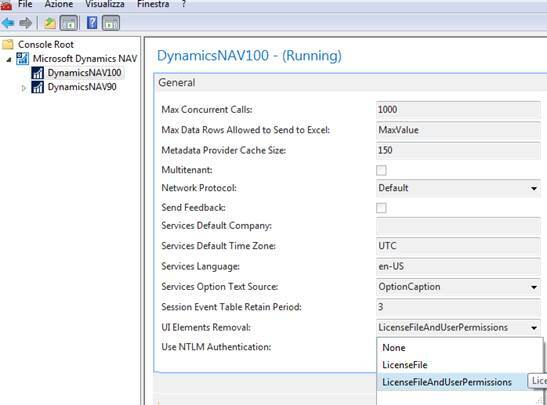 To use this property, the UI Elements Removal field in the Microsoft Dynamics NAV Server Administration tool must be set to LicenseFile or LicenseFileAndUserPermissions. When you choose the AssistEdit button, the Access By Permission window opens.